Let us do the leg work for you. Our Stage Quote service is fast. Please complete the form below to receive quotes from the best Staging Companies. Get portable staging quotes within a few hours, right here. 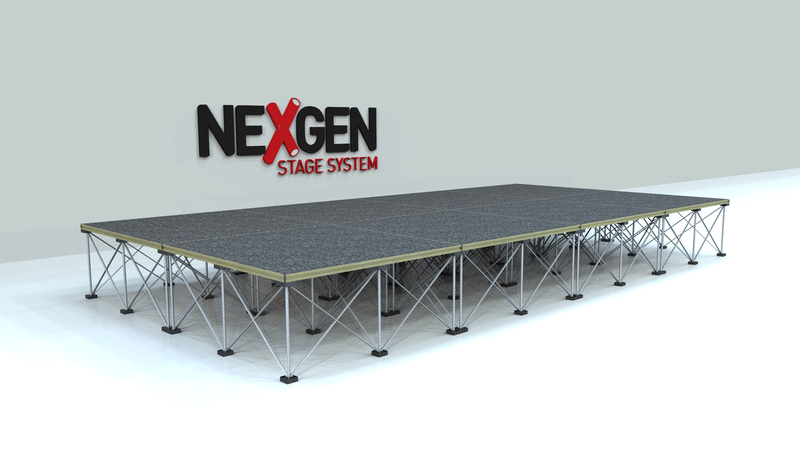 We tailor your requirements to the right stage company, so we do the leg work for you. You may be looking for schools, choirs, churches, exhibitors and village halls.